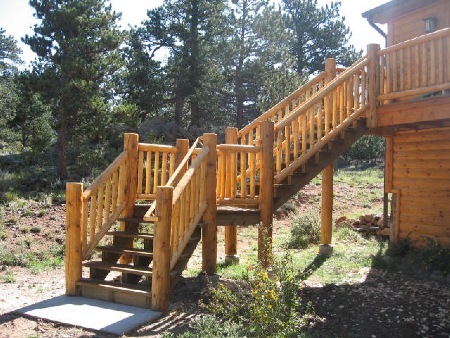 For Three Generations the Holmes Family has handcrafted Decorative Log Railings throughout the Rocky Mountain Region. John & Deb Holmes have made their home in Estes Park, Colorado, for over two decades. 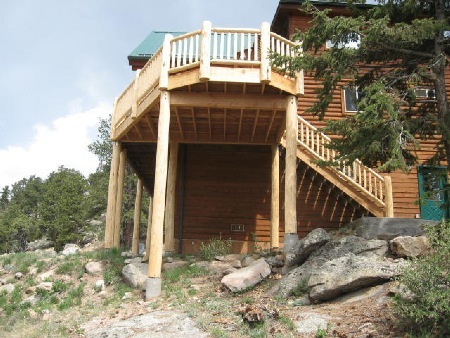 John's knowledge and experience can be evidenced through the many log railing projects seen throughout our mountain community.